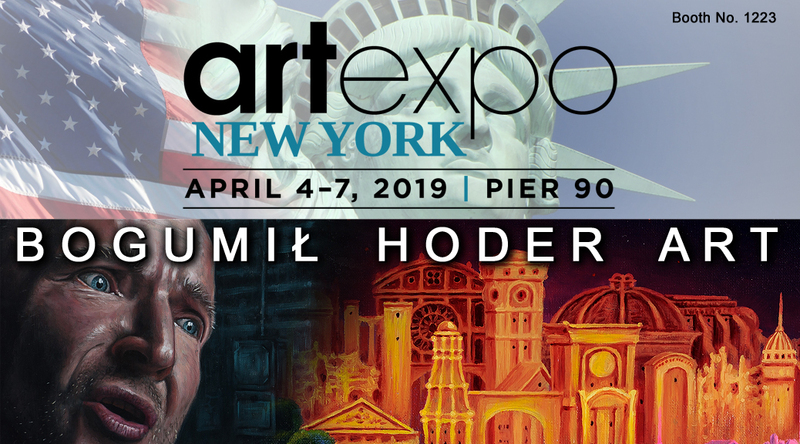 The Art Expo New York goes great! Many interesting artists talk to many interesting people on the venue. Great conversations and lots of smiled faces 🙂 Good to be here!